Learn the basics of cutting and chain-piecing blocks. 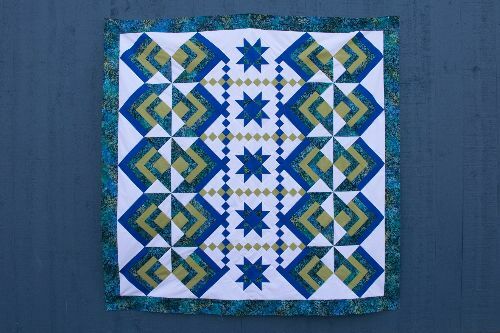 In this class you will not only finish the quilt top but sandwich it with batting and backing, hand or machine quilt it and apply the binding. The classes are small so that everyone gets lots of individual attention. Class Fee: $75.00 plus materials. 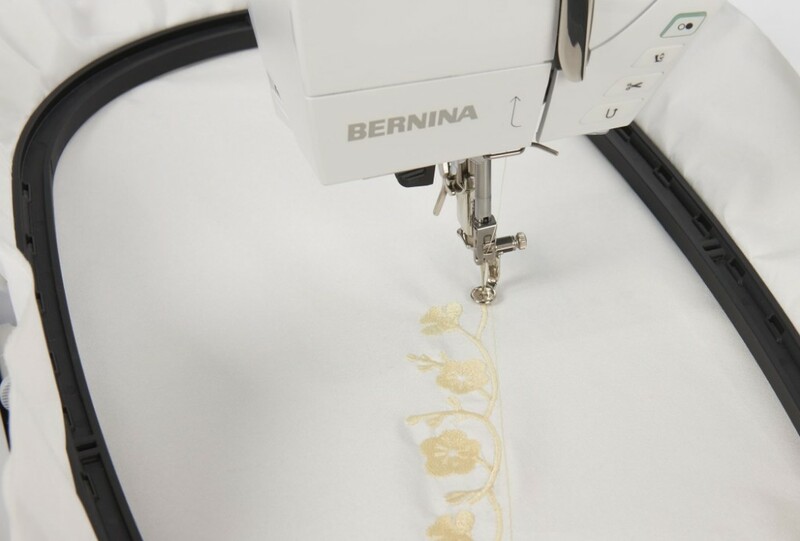 Sue Stedman is here to teach us the secrets to successful machine embroidery. In this three session class, she discusses the use of different types of stabilizers and downloading designs for individual machine models. Plenty of time to practice! 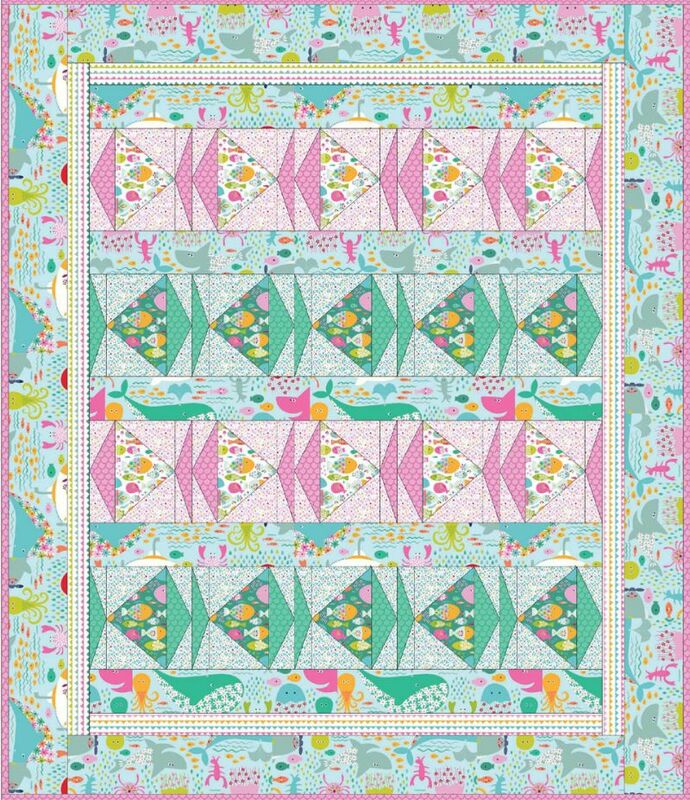 Create an underwater aquarium quilt full of sea creatures and aquatic life in this easy-to-make pattern while learning paper piecing basics. Class Fee: $40.00 plus materials. 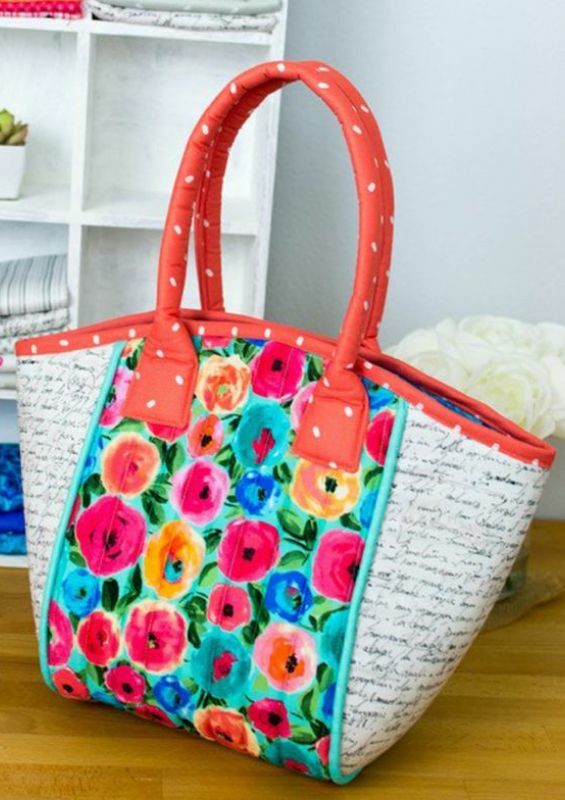 Be on-trend for the summer with this classic 'Mystic' basket tote. This spacious bag has two interior pockets and a magnetic snap. The center panel is quilted and features piping details. Class Fee: $35.00 plus materials.